The European Carton Excellence Award 2018 – enter now! 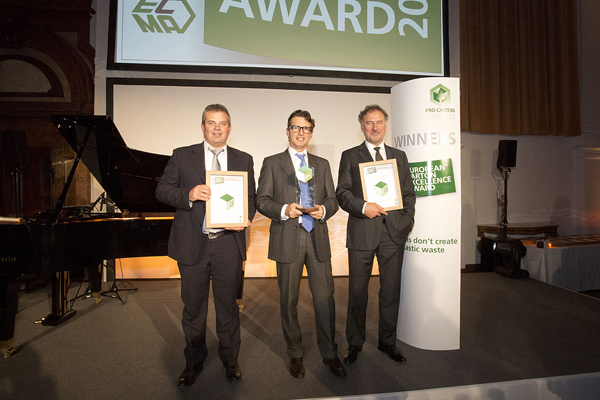 The European Carton Excellence Award, Europe’s most prestigious award for carton packaging, is now open for entries! This is where the best and most successful packaging ideas are highlighted every year. Cartonboard packaging is making gains worldwide. Successful solutions made of cartonboard are defining the future in virtually all areas. Not only is cartonboard one of the most sustainable materials, it is also one of the best in communicating brand values, whether that be for luxury brands or everyday goods. 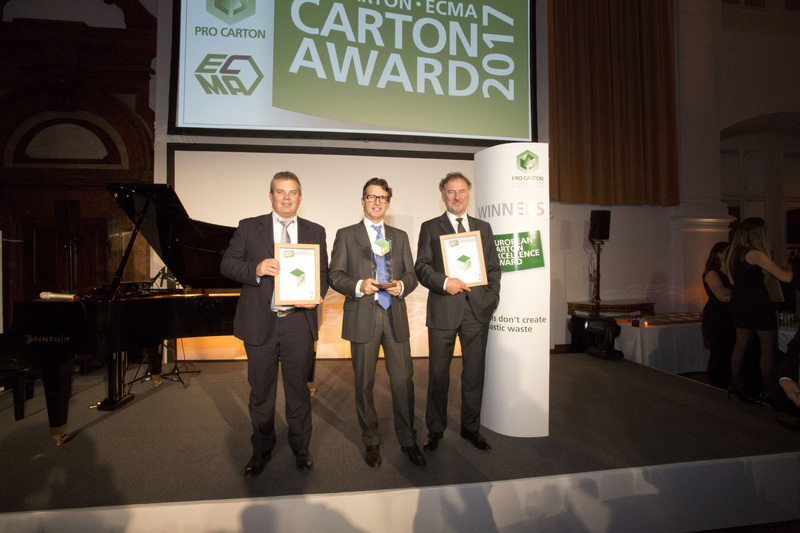 Last year, the organisers – Pro Carton and ECMA, rebranded the competition as The European Carton Excellence Award. The new name clearly communicating what the awards are about and the name was well received by all especially the media. So enter your most innovative and distinctive packs by 17th May 2018. All partners of the supply chain are invited to enter: cartonboard manufacturers, carton converters, designers, brand owners and the retail trade. Plus the two overall awards: Carton of the Year and the Public Award, which following last year’s success has now become a regular addition to the competition. The finalists and the public voting will be announced early in August. The winners will receive their trophies at the Award Gala during the ECMA Congress on 20th September, which this year is being held in the beautiful city of Riga, Latvia. With your entry you present your creativity to the whole of Europe and benefit from the huge amount of attention the award receives every year. Furthermore, there’s an extensive range of marketing support – national and international press coverage, social media, e-marketing, videos, photos, trade PR, website, brochures as well, of course, as the certificates and trophies for the winners and runners up! FAQs and Rules >> Enter NOW!